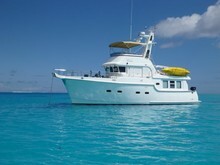 Looking to rent a boat? 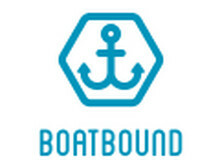 Boatbound is the Airbnb of boats! 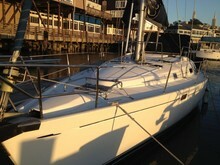 Rent boats here in San Francisco or anywhere in the US.